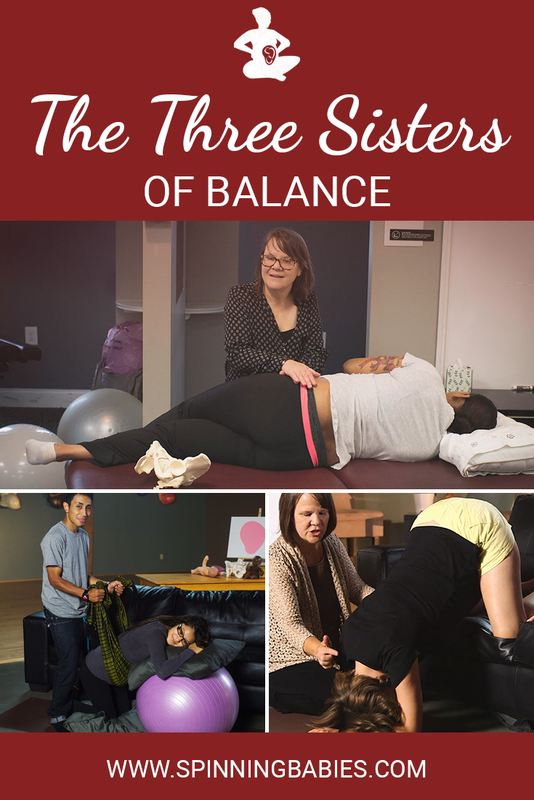 These techniques balance the pelvis and surrounding areas for comfort, birth preparation, and labor progress. Use more myofascial techniques to achieve a fuller fascial freedom for structural support and comfort! Now I’m waiting for the last one to go head down… Did I ever mention that I love the approach and the techniques of Spinning Babies®?